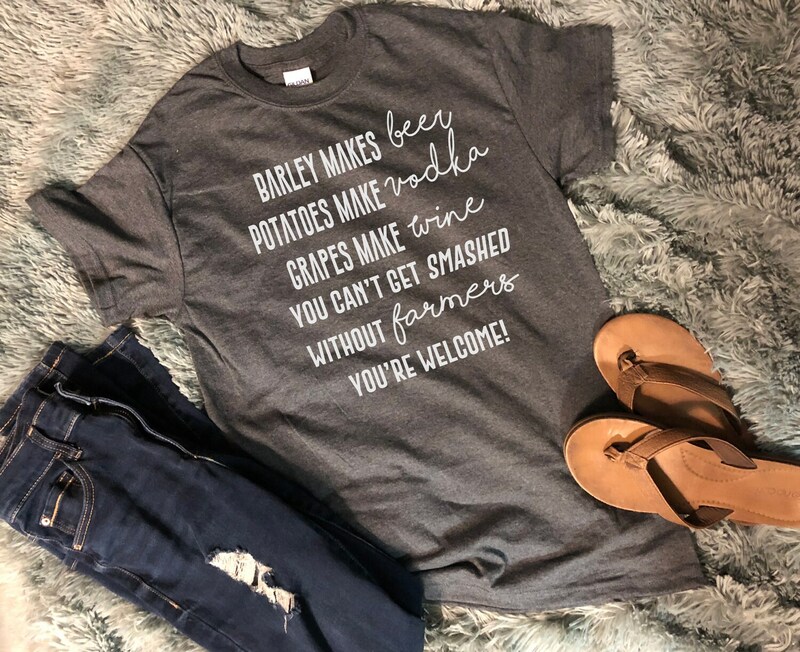 Can't Get Smashed Without Farmers! 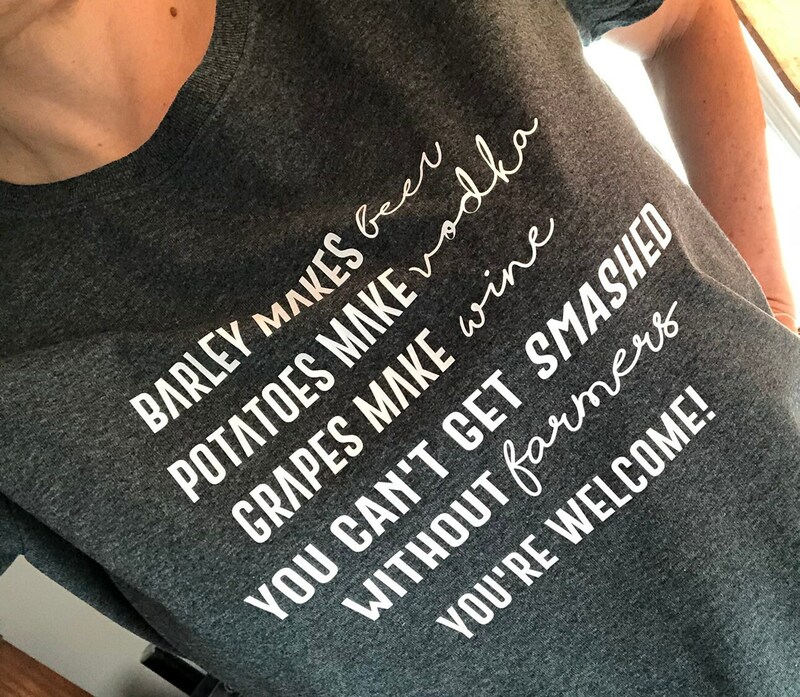 You can't get smashed without farmers!! !